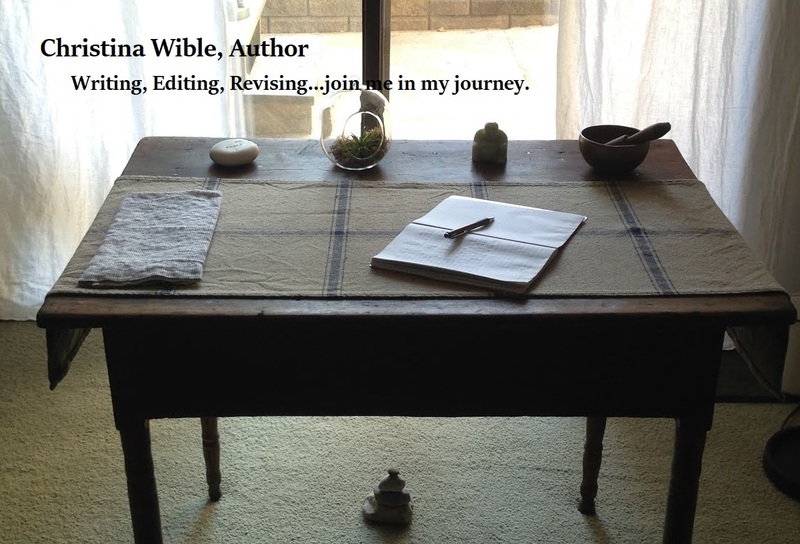 Welcome to the web home of New Jersey based author Christina Wible. I write women's fiction with strong female protagonists. My heroines believe that they are comfortable with what they have chosen in life, until events in each story cause them to recognize that there is more to life than they had previously thought! This is where the adventure begins for each main character, and readers will surely enjoy the ride. 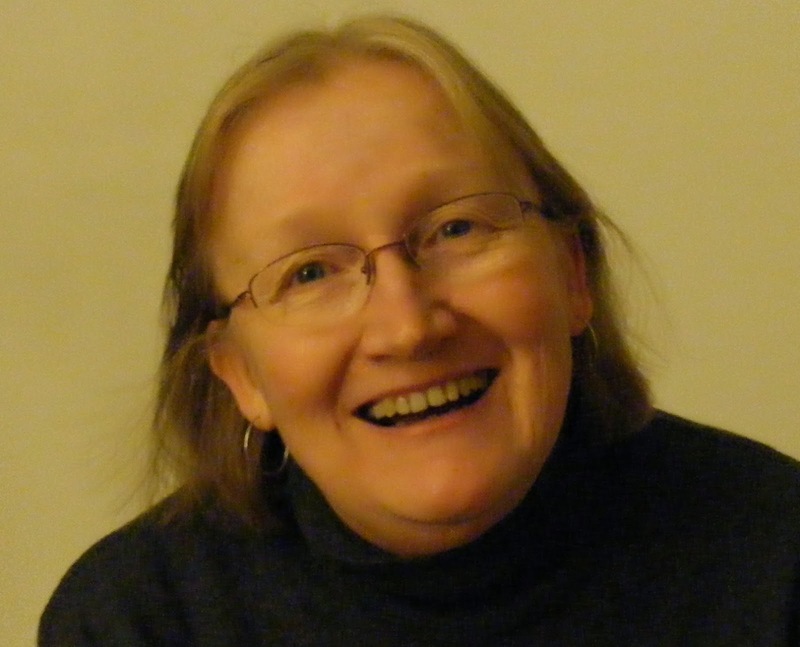 My varied background as a nurse, a Political Science graduate, a methods manager, an early computer techie, an amateur horse person and a theologian all contribute to the worlds and characters I create in my books. I have written and published three novels to date: In Between Goodbyes, In Season and The Shepherd's Image. You can find descriptions of them all on the My Books page and all of them are available on Amazon.com, by clicking on their icons in the bar to the right if you are on a PC or by putting my name in the search on Amazon.com if you are on a mobile device. I am an avid explorer of new technology and love to explore the world of indy publishing with all it's exciting developments. From the time I was 14, when a Plainfield (NJ) high school English teacher encouraged me, I have wanted to be a writer. I loved growing up in that city and spending my summers at the Jersey Shore. And I am thankful for the teacher who told me I could be a writer. Of course, there have been some detours along the way. My upbringing told me that I had to go out and work for a living, that writing was not a profitable way to spend my life. The people who told me that were wrong. But now, as I grow older, I realize that I was mislead and even if my writing will not make me rich, it will make me content. That is all I ask. Please click on the "blog" tab above for my latest blog post and on subsequent pages for information about my writing. Thank you for visiting!